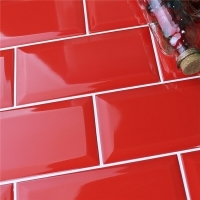 This product is sold in loose tiles, without mesh on the back. 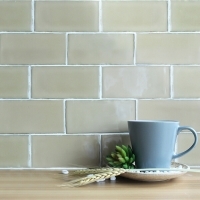 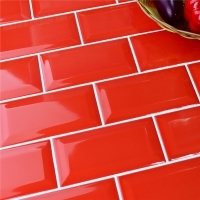 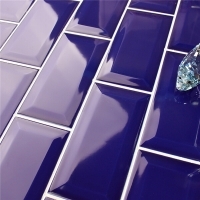 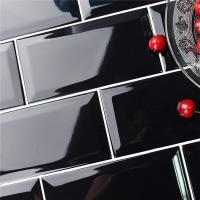 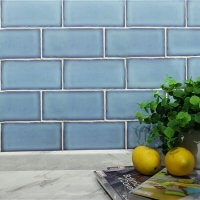 This tile is perfect for kitchen backsplash. 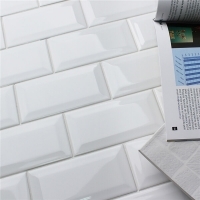 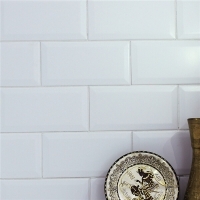 The ideal pattern for this tile is subway tile pattern. 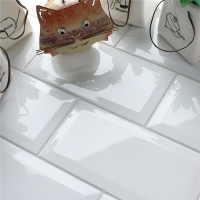 Yet you can be creative and install in other different patterns. 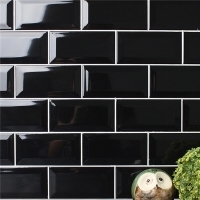 Do not hesitate to contact us for best price and sample if you are in demand for it.